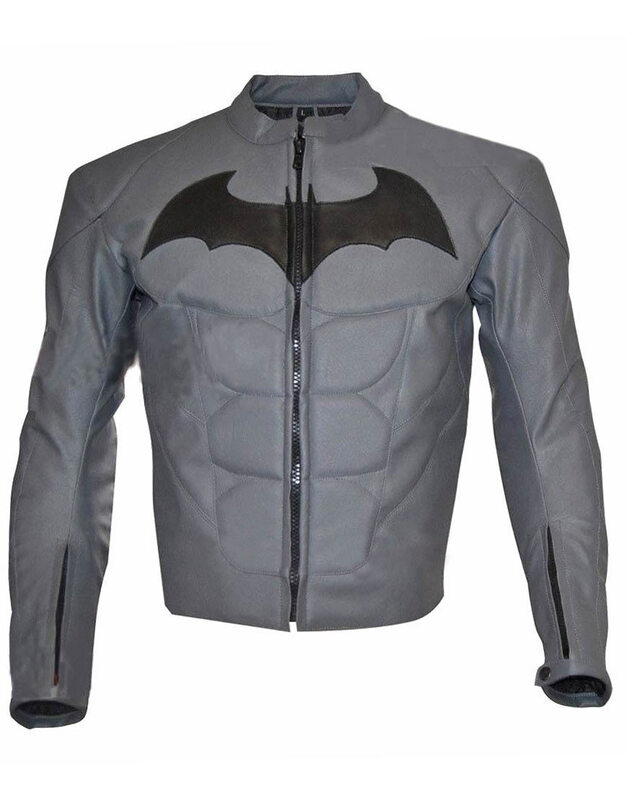 Batman Arkham Jacket is motivated from the based on comic books of DC Games for children that who are the fans of this protagonist character as played by Rich person of Gotham in Wayne Corporation. That kind of outerwear for men to be put on as an amazing style similar looked like real Batman like a dark style. 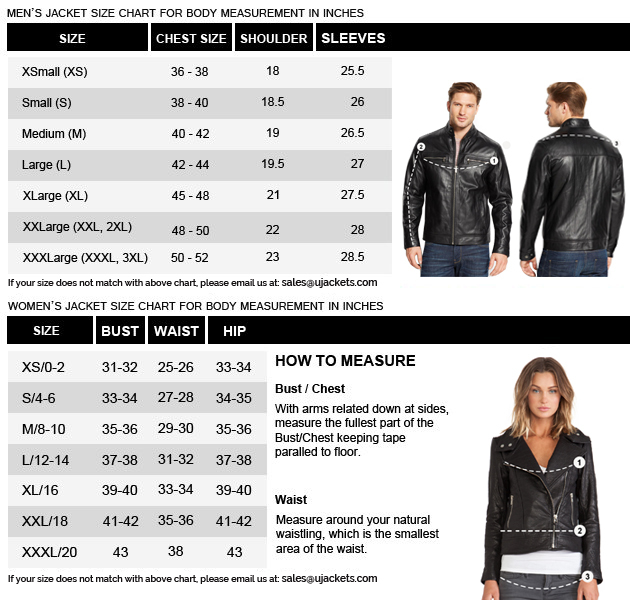 This gameplay of main lead role of wearable we offer you for all seasons in casual times. 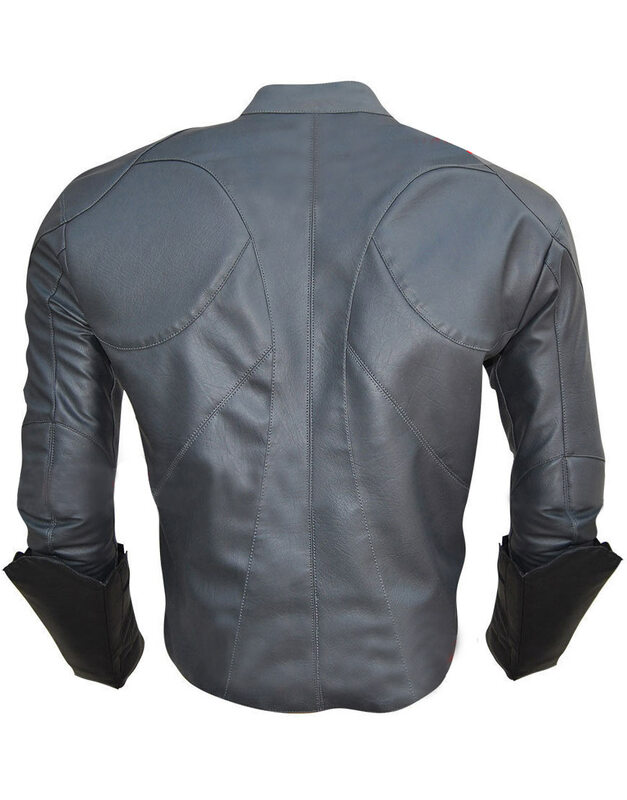 The crafting of this outfit is thru from in Material of genuine leather / faux leather with internal viscose lines entire the Grey and unique style of gameplay jacket given for all kinds of men, the mandarin collar Batman Arkham Knight leather jacket, embossed the zipper closure at front side similar as Batman style and embroidered of “Bat” logo on the chest and epaulets has been maintained on both of shoulders where an amazing style of look different type with embroidery of six pack design at overall, it has attached zipper on both of cuffs of long sleeves with premium stitching of slim as fit type. Superb outfit! I have no words to compliment about Batman Arkham Knight jacket after having it & when i worn this in recent cosplay convention i look so amazing everyone applauding too, i am so glad with quality and design are both excellent, i would say professional staff, best online store & incredible fabrics, will shop here again soon thanks!